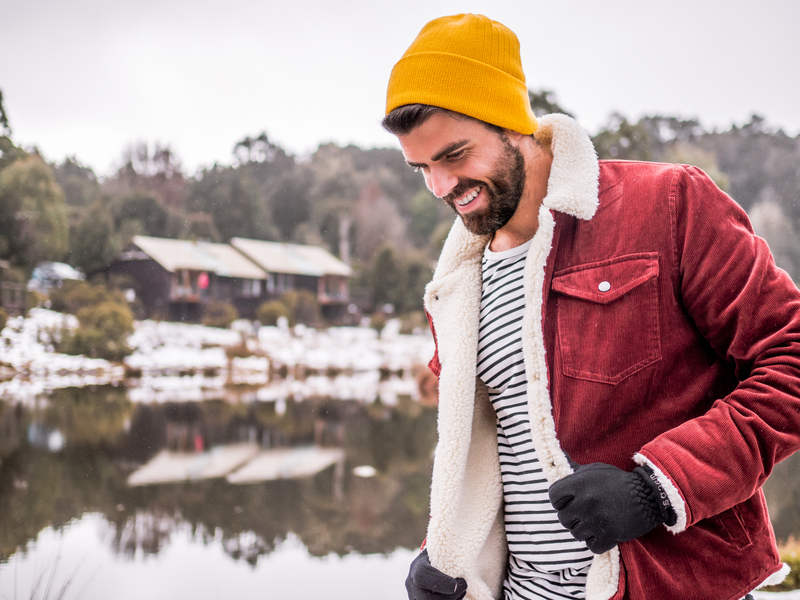 With an undeniable natural charm, lovable sense of humour and appetite for adventure, Miles Gray is a highly sought after travel and lifestyle influencer. Documenting his endless passion for the great outdoors and inspiring adventures, Miles has a knack for fusing style and travel with a lust for the undiscovered. While many of his Gold Coast friends thought he was crazy for leaving the endless sunshine of the tropics for the seasonal changes of the Apple Isle, Miles was determined to showcase the natural beauty of Tasmania, and thought Instagram would be a great way to do so. Jetting off around Australia and the world as often as he can, Miles has now travelled to over 32 countries, documenting his colourful explorations with candid, fun-filled images that bring the destinations to life. As a practicing physiotherapist, avid hiker and yogi, Miles also incorporates his active lifestyle into his travels, showcasing some of the world’s most picturesque locations in the process.